Enjoy the many benefits of buying a cloud vps at cHosting. Dedicated resources will be allocated to your cloud server. We don't oversell and the given resources will always be available for you. Your server will always be delivered to you during few hours. If you make an order outside opening hours you will have to expect a longer delivery time. As a standard feature you will always be covered by a Service Level Agreement by us andif you want to expand the SLA agreement, you can choose this as an additional choice. Be free to choose the payment method and period that suits you best. Pay with card, paypal, bank transfer or get an invoice sent. 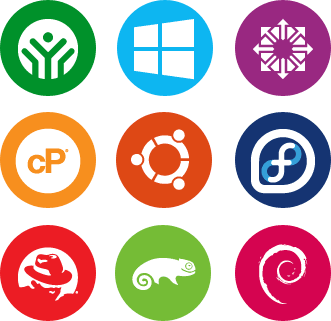 Choose between the many Linux distributions, such as CentOS, Ubuntu, Debian, SuSE, Redhat. Among the Microsoft variety you can choose from Windows Server 2008 through Windows Server 2019. If you want an OS which is not available in our featured catalogue, contacts us with your request, for a manual configuration. Can we use the Server to host games? Hosting game servers is unfortunately not possible at the moment. Are the resources of the server shared or guaranteed? Resources allocated your server will always be guaranteed. Can the server be scaled according to need? What is the difference between Managed vs. Unmanaged? A unmanaged solution is when you take care of the server yourself and provide its backup etc on your own. A managed solution gives you the option to let us update it for you and provide a backup and help you with the configuration. Can we make a monthly payment? Is there any commitment to your cloud servers? 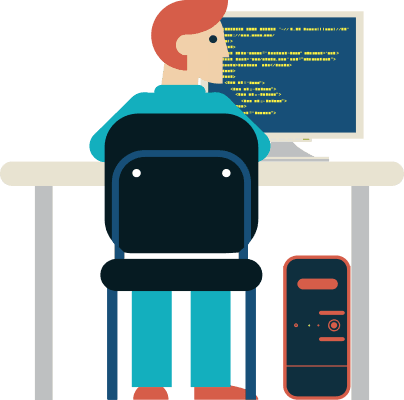 Do you offer software licenses to Windows and other products? Yes, we offer various kinds of licenses. Can we buy extra IP addresses? You can buy as many IP addresses as you like, however, you are obliged to make account for the usage of the addresses when ordering 5 IP’s or more. Do you offer discount when buying several servers? Need your own cloud network or a larger one?